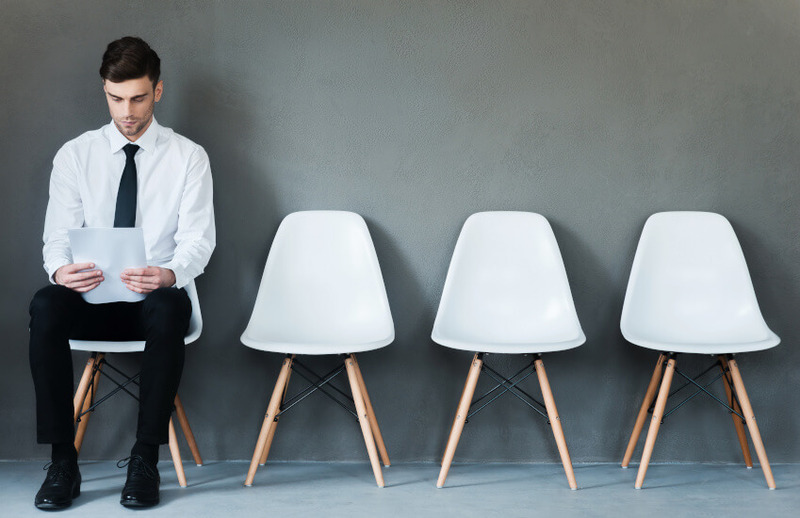 Australian accounting students are struggling with the combined weight of their studies and work placements, as a major university and graduates alike find that degrees aren’t doing the job of getting candidates ready for the profession. The UNSW Business School concedes that a typical three-year program is insufficient in preparing undergraduates to be fully ‘job ready’, with students having to undertake internships and extra-curriculum activities to achieve readiness. “The accounting firms do demand students to be ‘job ready’, [but] within a typical three-year program, there is only so much lecturers can fit into formal, structured learning sessions,” said UNSW head of school, School of Accounting, Mandy Cheng. Accountants Daily understands that sentiment is shared by accounting undergraduates across the country, with University of South Australia undergraduate Arlen Dabinett hoping for reforms to university programme structures. “I think accounting is one of the most ill prepared in this instance, particularly when you compare this to nursing graduates who undertake hours of clinical placements for career readiness as a part of their degrees,” said Mr Dabinett, who is also an undergraduate accountant with Pitcher Partners. “We will never have a system that creates perfect graduates, it is unrealistic to think so, however I think it is something universities can improve in our industry. For some, accounting degree study hours usually hover around 40 hours a week, with additional internship placements and part-time work adding to the workload. Accodex Partners chief financial officer Caitie Copley said her time at Flinders University saw her juggling multiple roles, but accepted that it was a necessity to get her foot in the door. “At one stage I was juggling two jobs, an internship, and university, so yes it was quite difficult but I think it makes the person as well. It teaches you how to time manage,” said Ms Copley. “It is kind of an understanding that if you want to get a good job and you want to excel then yes you need to undertake an internship, get that practical experience. Mr Dabinett sees a silver lining in the juggling act, believing it will better prepare graduates preparing for entry into a professional body. “It prepares you for the professional environment, provides you practical training as early as possible for your career betterment and it holds you in good stead and preparation for later professional study particularly when majority accounting students go on to complete their CA or CPA while working full-time,” said Mr Dabinett. BDO head of people and culture Peter O’Sullivan believes that while it is an accepted fact that firms demand graduates who are ‘job ready’, universities can better prepare students for positions. “It is always a steep learning curve for graduates as they transition from university into the profession and from formal learning to on-the-job learning,” said Mr O’Sullivan. “The challenge for universities in delivering their programs is to find the right balance of technical content and applied skills that will best equip their students for the evolving world of work.